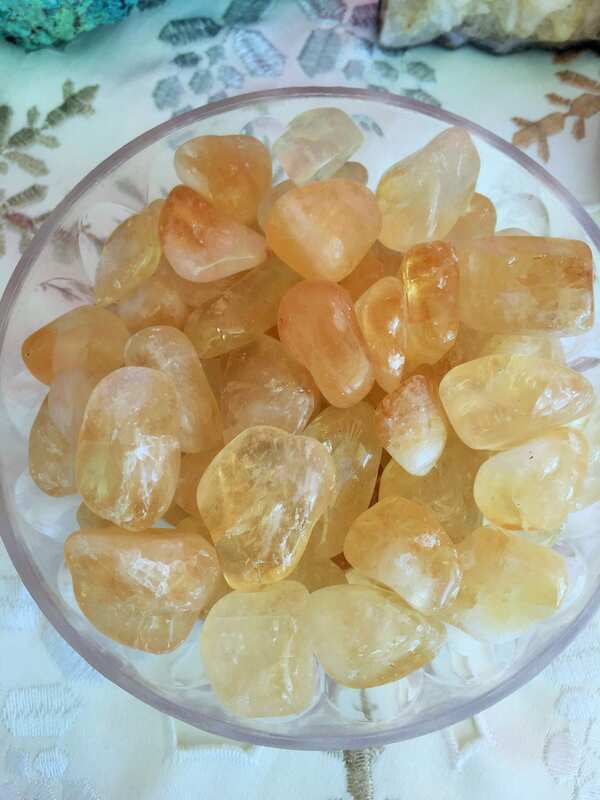 Receive one lovely High Quality CITRINE Tumbled Stone crystals. 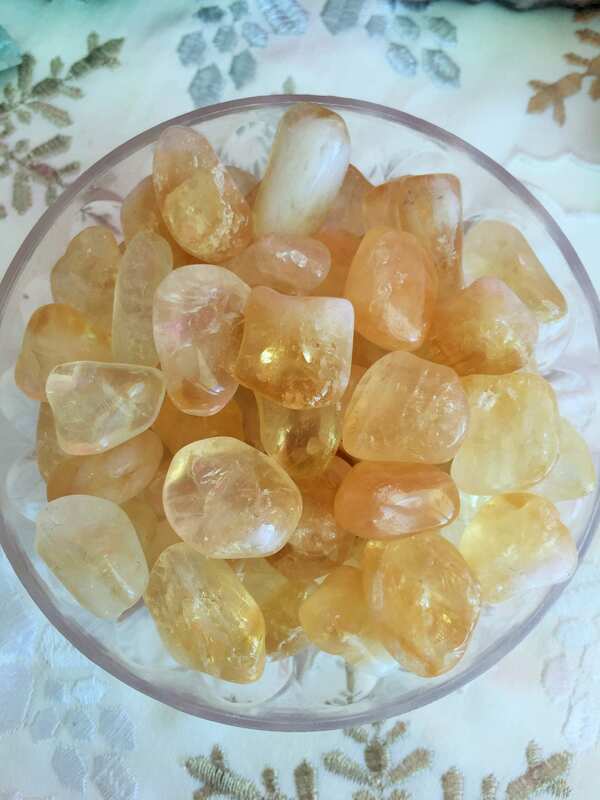 These are high quality, translucent, champagne to light smoky golden stones that are far beyond most tumbled Citrine. 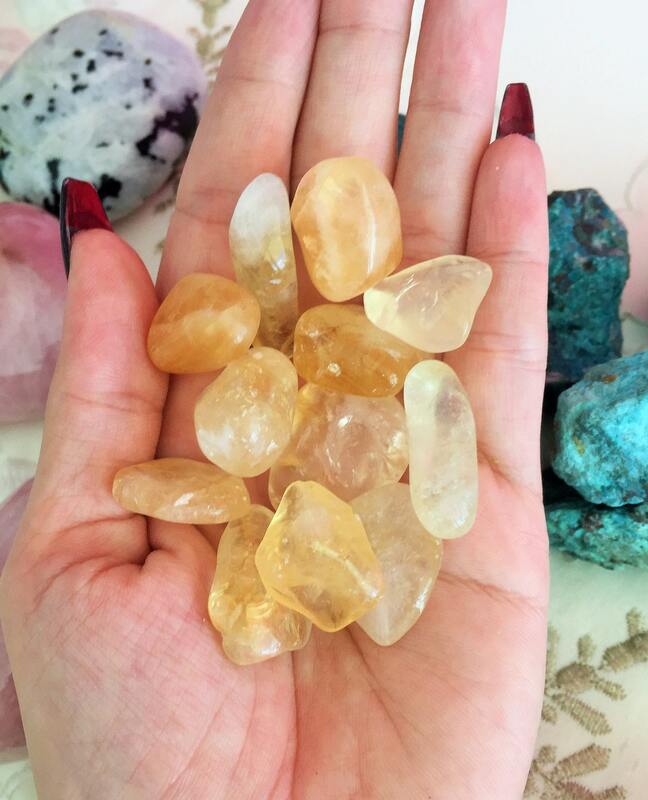 They have been tumbled smooth and hand polished into an organic rounded, more chunky shape. Simply gorgeous and fit to be made into wonderful jewelry or other crafting projects. Arrived quickly. Overall good experience. Very nice gemstone, and just what I needed. Thank you! As described and expected. Super fast shipping. Thank you Cindy!